Write an SEO-Optimised Local landing page that pleases humans and the Google gods. 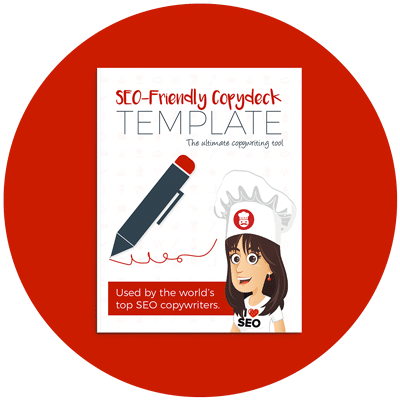 Writing SEO-Friendly local landing pages can be tough, you need to ensure they are unique – no duplicate content issues thank you – sell the business, outline the important services and target those all important SEO keywords. 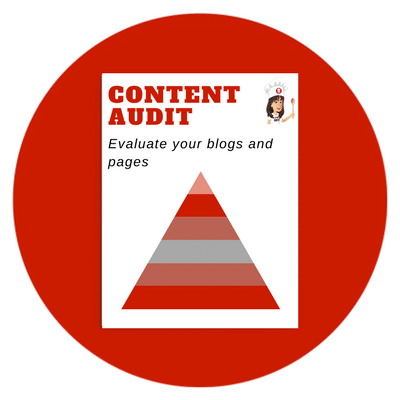 As one of Australia’s most successful SEO Copywriters and consultants I know a thing or two about how to write content that ranks well and converts casual browsers into loving customers. 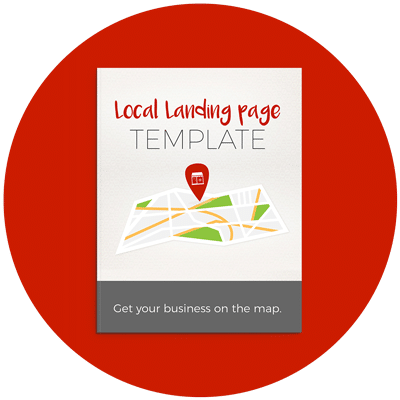 Working on my first-ever client landing page seemed rather daunting but with Kate’s SEO-friendly Local Landing Page template it was a breeze. 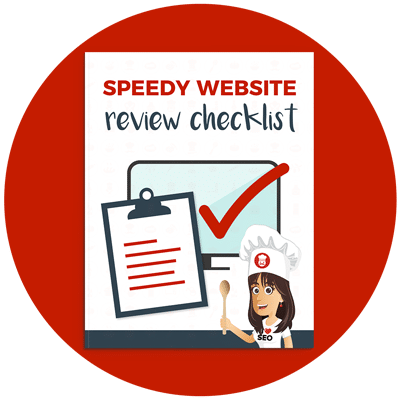 The client was impressed and asked me to write the rest of the website copy – thanks, Kate!